In 2014, one in every three Americans (53 million workers, or 33% of the total U.S. workforce) had done ​freelance work within the past year.​ By 2017, it was reported that this number grew to approximately 57 million Americans working as freelancers. This means the freelance workforce has grown by 4 million in just 3 years! If this trend continues, over half of Americans are expected to work as freelancers by 2027. The main reason employers use freelancers and contract workers for goods or services is cost. Freelancers cost businesses less to retain than hiring a full-time employee, and, in most cases, freelancers do not get benefits such as insurance and paid leave. Over half of Americans are expected to work as freelancers by 2027. 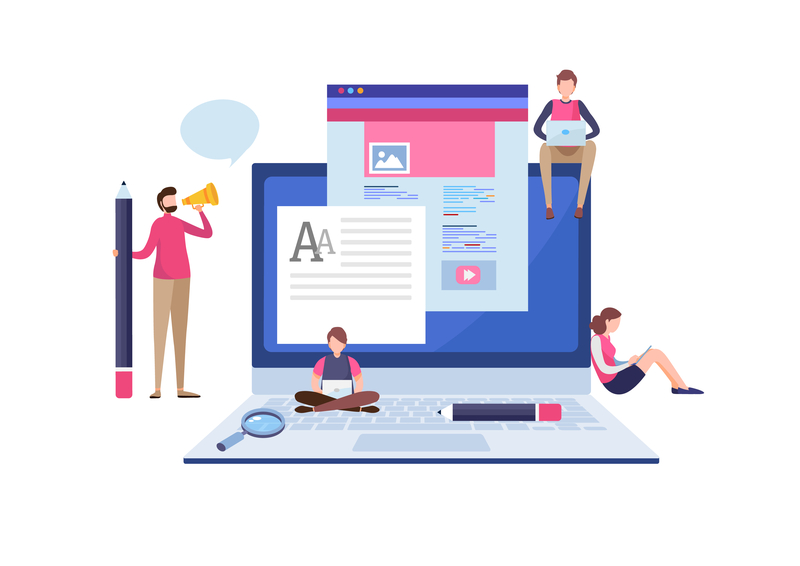 Freelancers also help small businesses grow before they are fully ready to scale up, and can be let go if a company experiences budget problems without concern for severance pay or benefits payouts. A freelancer is an independent contractor that is hired for short-term tasks, recurring projects or full-time contract work. 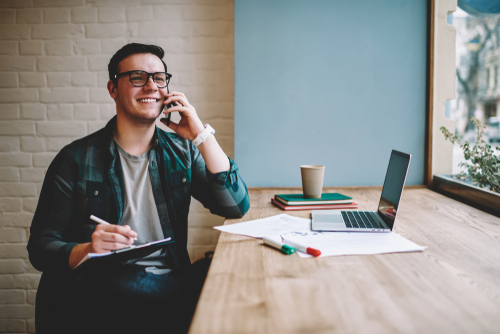 Businesses and individuals are turning more and more to freelancers as a way to expand their staff, introduce experts into their team and build a pool of talent that can meet the demands of their customers when needed. Freelance Business Owners These are business owners with between one and five employees who consider themselves both a freelancer and a business owner. Temporary Workers These are individuals with a single employer, client, job or contract project where their status is temporary. Diversified Workers They are people with multiple sources of income from a mix of traditional employers and freelance work. The report cites as an example someone who works the front desk at a dentist’s office 20 hours a week and fills out the rest of his income driving for Uber and doing freelance writing. Moonlighters They have a primary, traditional job who also moonlight doing freelance work. Independent Contractors This group doesn’t have an employer and does freelance, temporary or supplemental work on a project-to-project basis. A freelancer is an independent contractor that is hired for short-term tasks, recurring projects or full-time contract work. An Intuit study found that 43% of American workers will have independent contractor jobs by 2020. It has always been widely accepted that people will switch jobs over their careers. The gig economy and freelancing is perceived as a natural extension of this pattern. Advances in technology have enabled independent contractor jobs because it facilitates a mobile workforce, who can work from anywhere. Gig workers, who are sometimes referred to as freelancers, contingent workers or independent contractors opt to do this type of work to supplement their income or for a better work-life balance. This shift in the way work is carried out has resulted in a change in how companies hire the labor they require. Full-time jobs are likely to remain a fixture of most companies for the foreseeable future. Businesses, however, need to embrace providing gig economy jobs as a way to remain competitive. A report by McKinsey found that 162 million people in the U.S and Europe (20 – 30% of working age people) have some type of independent contractor job. A better work-life balance with more control over their own schedule. They can be their own boss, work when they want, and be able to work from anywhere. Traditional jobs are viewed as restrictive. Freelancing offers flexibility to accommodate to changes due to personal circumstances like health issues, childcare needs, moving, etc. A supplement to their full-time job. Whereas salary increases with traditional employers take longer to implement, freelancing offers a way to earn extra income in a fast and short-term way. Freelancers can choose the projects based on their expertise and passion. They are also free to choose the clients they work with. There’s no unpaid overtime. Freelancers are paid for their time so if they’re working, they’re earning. 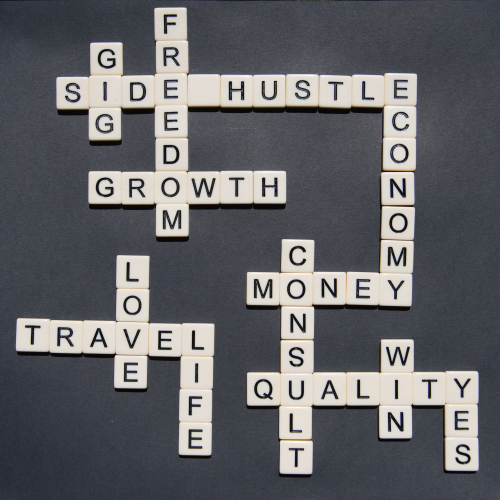 There is the potential to earn more as a freelancer than a salaried employee. The more they work or the better results they create, the more they get paid. 100% job security since freelancers work for themselves and are their own bosses. Independent contractors opt to do this type of work to supplement their income or for a better work-life balance. While freelancing has largely been a win-win for both businesses and contractors, this may not be for everyone. Like everything, there are pros and cons and personal preferences. As we discussed at the top of this post, there are huge advantages for businesses to using freelancers. They can grow their staff without the added cost of hiring full-time employees. They can also meet customer demands as needed by pulling from a pool of expertise for short-term projects. Since freelancers are not employees, they don’t have the right to things like workers’ compensation benefits. Therefore, risk is reduced for employers. There are now so many ways to find freelancers. There are job boards and platforms dedicated solely to paring businesses to contractors. As a result, finding the right fit is easy and contractors can start immediately. This also opens businesses up to global markets since they can dip their toes into new markets without having to invest in full-time staff. If the market expansion doesn’t work out, using freelancers minimizes the risk. 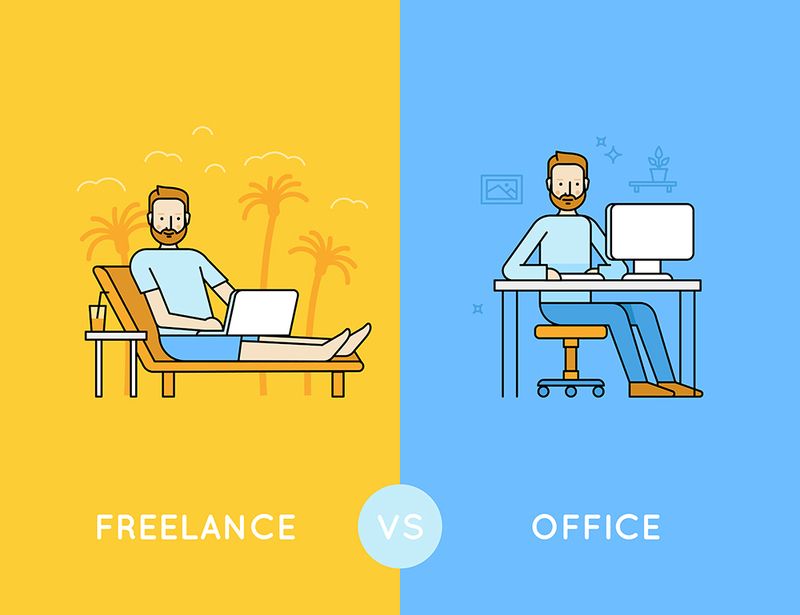 Freelancers are short-term and many times work remotely. They will not be ideal for developing relationships with your customers. Another thing to note is that freelancers work on multiple jobs simultaneously. This means they may perform work outside of normal business hours and you may not be able to monitor them. For some business owners this may not be a comfortable option. Classifying workers that are not full-time can seem tricky for business owners and as such can pose as a challenge. In an event of an audit from the IRS or the Department of Labor, you’ll need to be prepared to defend your choice to classify a worker as a freelancer. Even though freelancing has been around for many years now, this employment classification is now becoming recognized as a majority group. Both the IRS and Department of Labor are scrambling to play catch-up with this new working model. 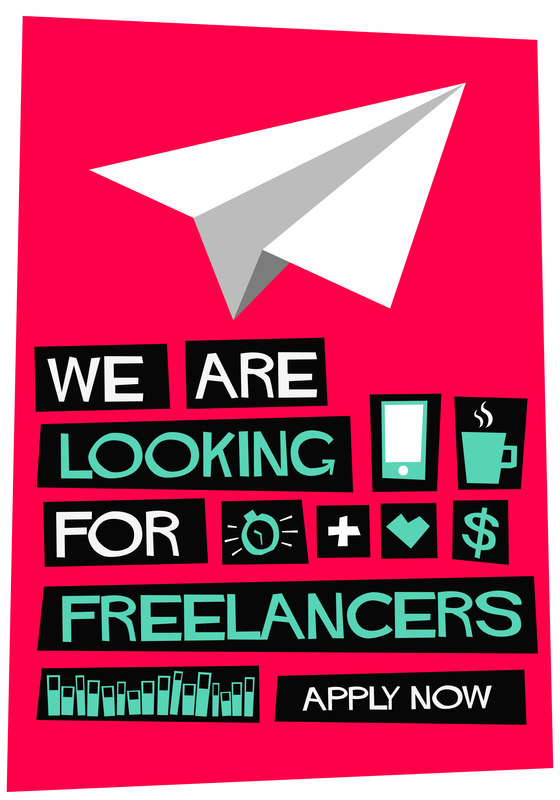 There are now countless of online sites that help businesses find freelancers. The number of free candidate sourcing tools is also growing at a staggering rate as the global economy has acknowledged that contract work is becoming the norm. Currently, businesses rely on countless of different sourcing sites to find workers. The problem they are facing is that when you’re dealing with a free site, your job description quickly becomes lost in the crowd. In order to push your job posting to the top, you then have to put more budget into this in the form of a paid job post. But when you are posting on countless different job boards, how do you decide which ones you are going to put more money into? 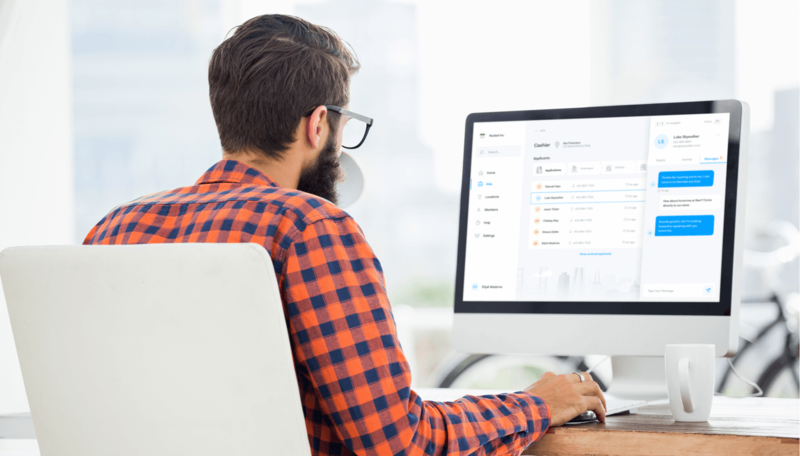 It’s easy to see how business owners can go into a time-consuming endeavor of finding the best strategy for each sourcing channel. The reality is, however, businesses don’t have time for this. In an Entreprenuer article, they state that small business owners spend around 40% of their working hours on tasks that do not generate income, such as hiring. For this very reason, Fountain developed the Boost feature for small businesses to source talent. The business owner posts their job description in Fountain, hits the Boost button, provides their budget, and Fountain does the heavy lifting. Fountain’s algorithm takes all factors into consideration (including industry, job type and location) and picks the optimal distribution of the budget across the job boards that will best provide the most qualified candidate results. Still have question? Click the button below to see how our Boost feature can handle all of your sourcing needs and make you a hiring success story, like Deliveroo.